Nothing is better than knowing how to do your job. 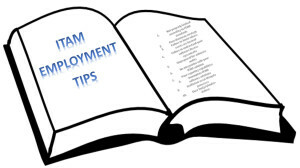 If you are an IT asset manager, get some ITAM training so you can do your job properly. 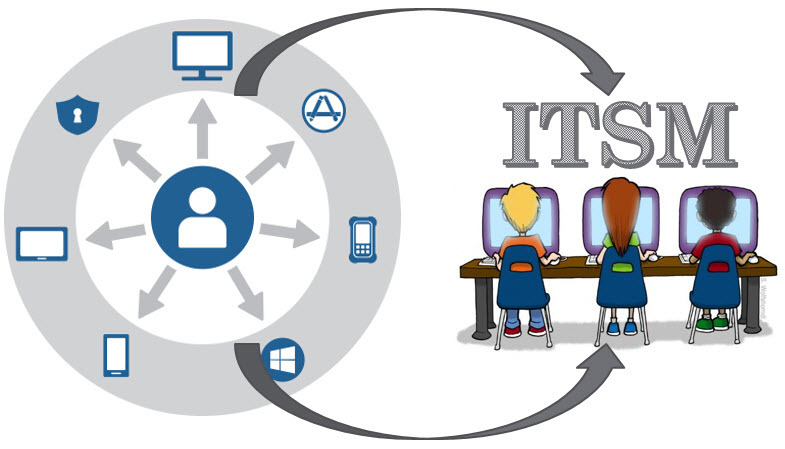 Managing IT assets without ITAM training is like managing an ITSM solution without ITIL training, so be the best you can be. Also, take comfort in some reports that suggest that IT asset managers make a higher salary than other IT jobs. If your discovery strategy is incomplete, you could become an unemployed IT asset manager that needs to be discovered. If you are an IT asset manager and you are asked to provide a report showing where IT assets are located, I suggest you have that information available. Furthermore, you might want to make sure you know which department the IT assets belong to and who currently uses them. Executives that dish out money for an IT asset manager will not be happy if you can’t provide this basic request. If you don’t know where your assets are located, then you might not know if assets mysteriously walk out the door. Don’t be the manager named in the news for a major security breach. Not only could this cost you your current job, but also any future job that might come your way. If you are not prepared for a software audit, you could end up with unexpected true-up costs to pay for licenses and maintenance fees going back several years. This unexpected hit against your IT budget might be funded by your salary if management decides to off-set those costs by sending you out the door. If you don’t have integration with your ITSM solution, you might not be able to explain the total costs of your IT assets. 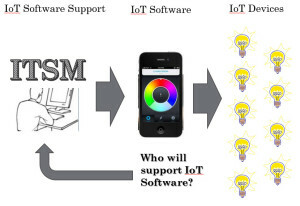 When management asks your opinion about hardware vendors, you might be able to give an answer but, without ITSM integration, you might not be able to back it up, which could make you look uninformed. This is not a good look for an IT Asset Manager. Be sure you provide reports with meaningful detail to your non-IT business managers and executives. If your reports are over their heads, your head might be next. 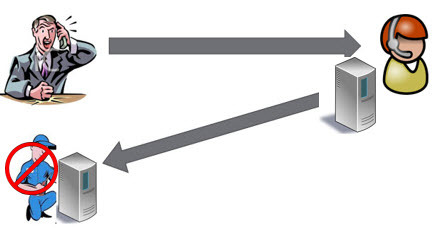 Use BVDs to translate your IT data so that it displays things such as revenue, cost, and risk. The executives will love you for it because you will help them make better decisions regarding IT. Without these types of reports, executives will not fully understand the value you provide which could cost your job if ever a reduction is required. Beware of ITAM solutions that only do a portion of asset management. 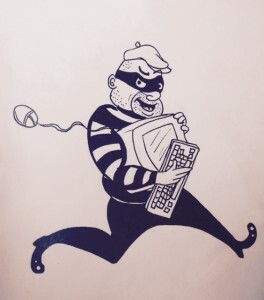 You might have good software to help you understand how many software installations are out there; however, if there is hardware on your network that is not tracked, you might be surprised when you receive the bill after a software audit. 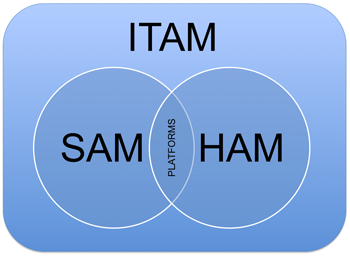 Remember, ITAM includes both software and hardware. 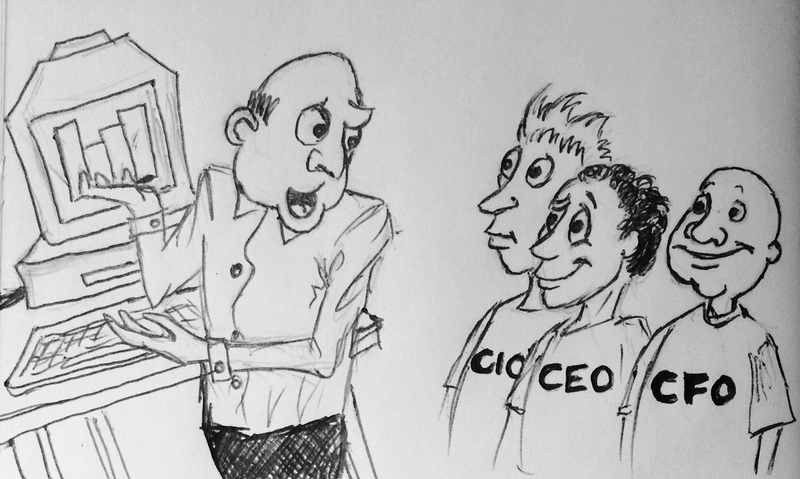 Surprises are not well received from executives, so not tracking your software and hardware could surprise them with unexpected costs, which then costs you unexpected free time. 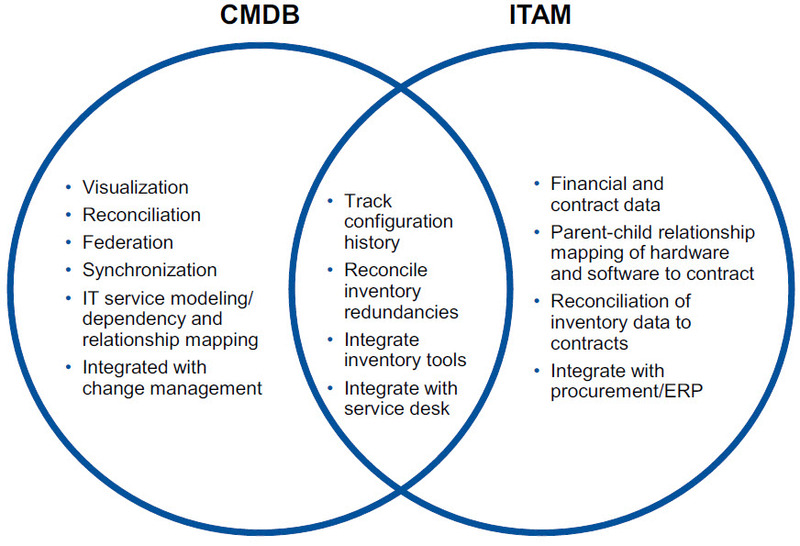 Asset lifecycle is a very big part of ITAM. 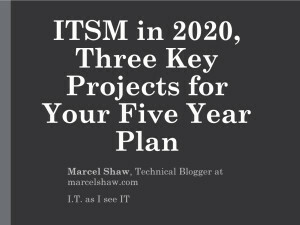 Some suggest that 80% of ITAM is process. 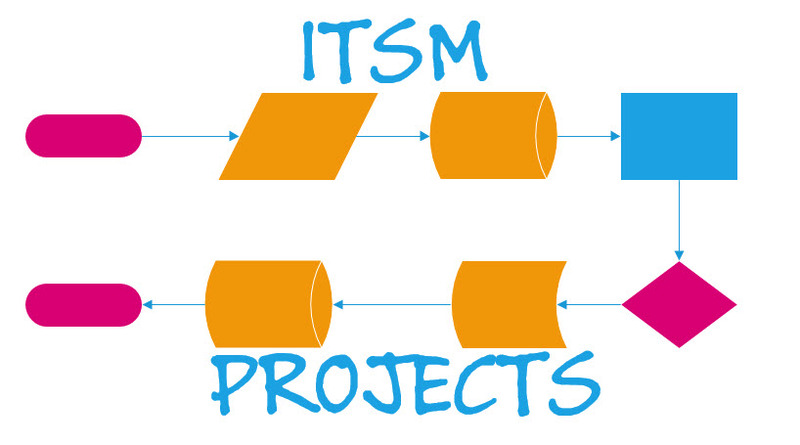 Be aware that ITAM processes will touch every organization. 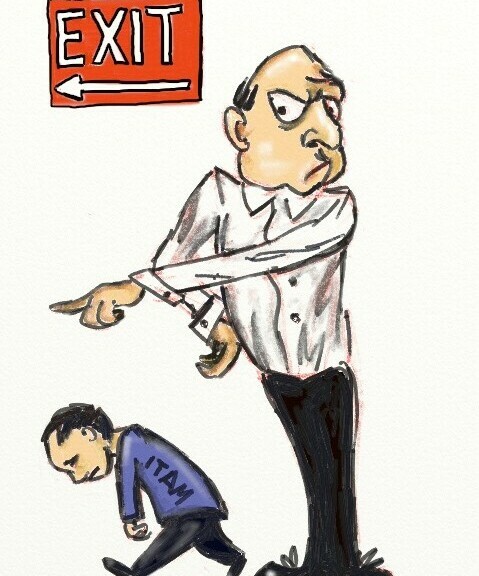 Don’t be an ITAM dictator. Be sure to include each department when building ITAM processes or you might find it difficult to get other departments to buy-in to your solution. 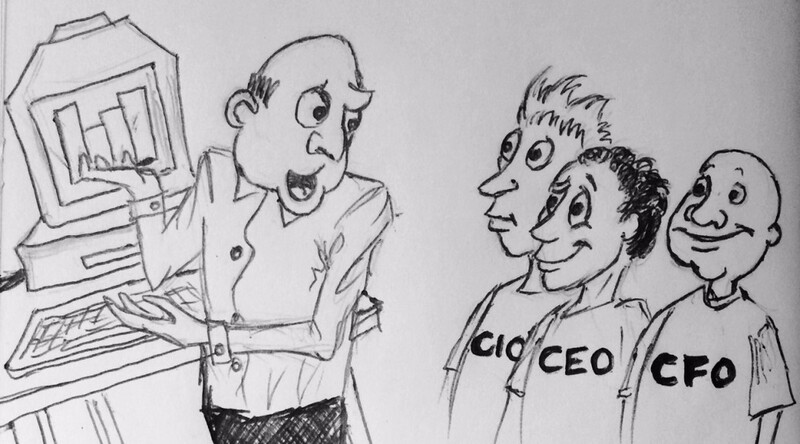 If the non-IT business managers are not with you, then they are against you, and the odds will be stacked against your job. 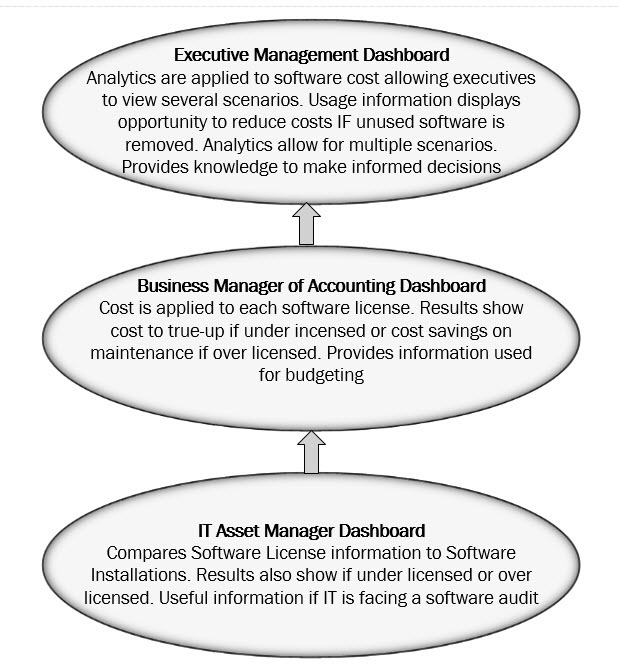 Be sure to understand the full cost to implement your ITAM solution. Remember, the vendor demo is much different than an implementation. 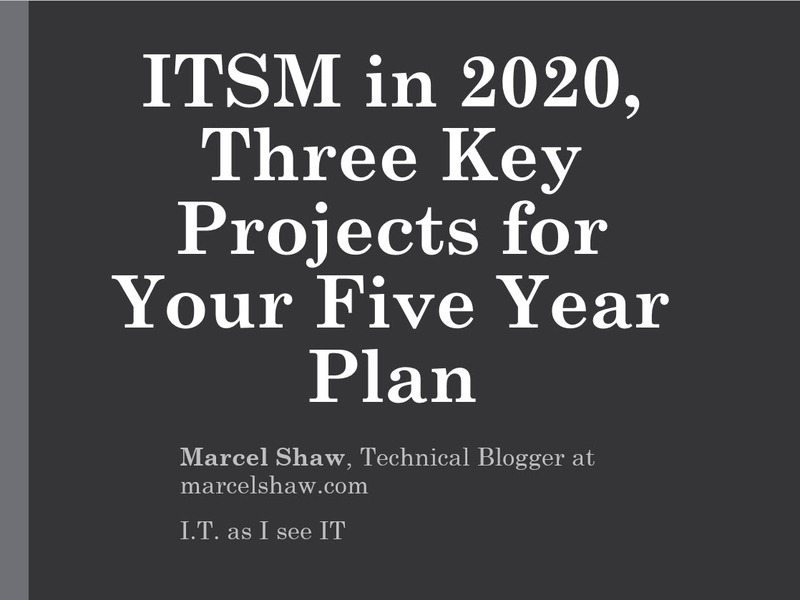 Take the time required to fully evaluate processes, software solutions, and the hours required to build your ITAM solution or you might find yourself under-delivering on the solution. Spending more money than expected might be the only solution. Whether you are over budget or you under-deliver an ITAM solution, it doesn’t help you when it comes time for evaluations. Don’t be that person, or you might be the next casualty when the budget is evaluated. She said, “Dad, your son backed into another car this evening.” Yes, that was the bottom line and needless to say, I was not happy. I then worked my way through the story backwards, getting the details I needed because I knew I had to call the insurance company. 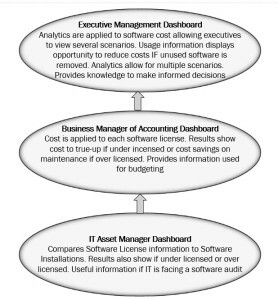 IT asset management reports and dashboards need to show the ‘bottom line’ to the different non-IT business managers. Remember, the ‘bottom line’ is going to be different for each department. What is important to them is determined by their objectives, and each department will have different objectives. 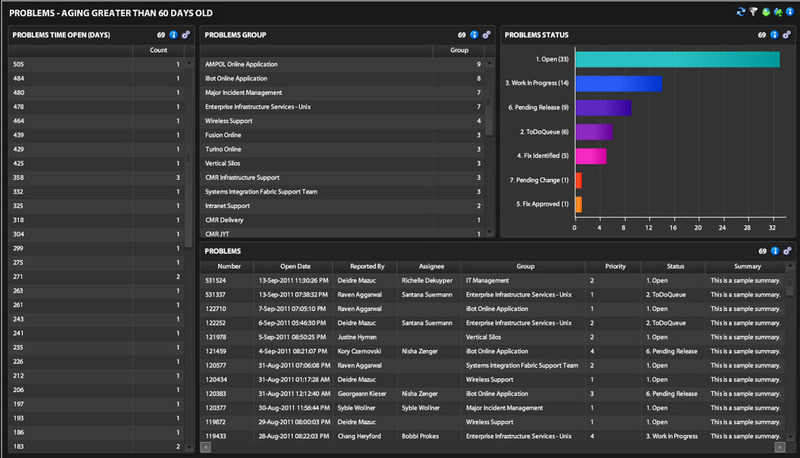 In part 1 of this blog, I introduced four ingredients to build a meaningful ITAM dashboard. 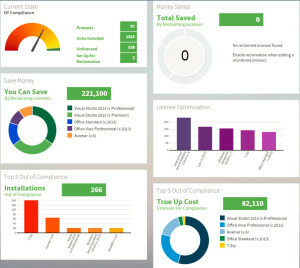 If you build dashboards that include information from your ITSM solution, you will be able to provide additional information about IT assets including the cost to support those assets. Trending information should include how often help is required from end-users while using software tools to meet their objectives. 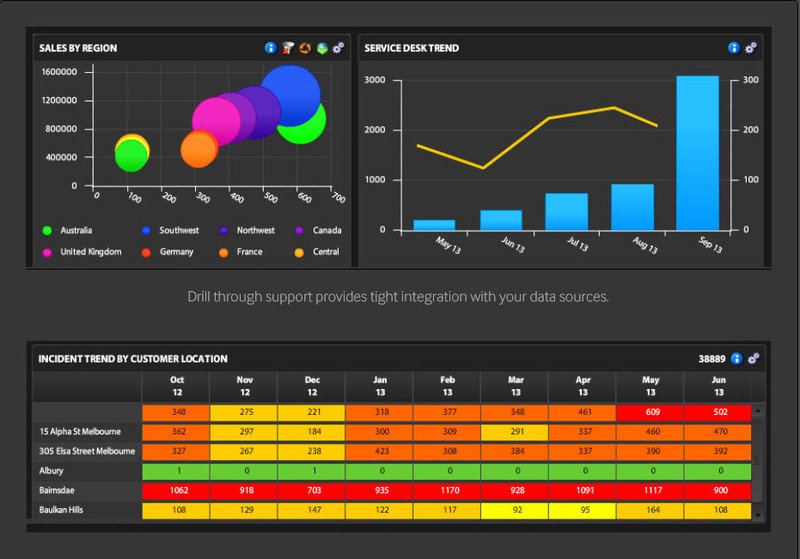 By integrating ITSM data, you will have a wealth of information available to build trending dashboards for your assets. For example, trends can show if training is adequate based on how often help requests are made to the ITSM knowledge base. 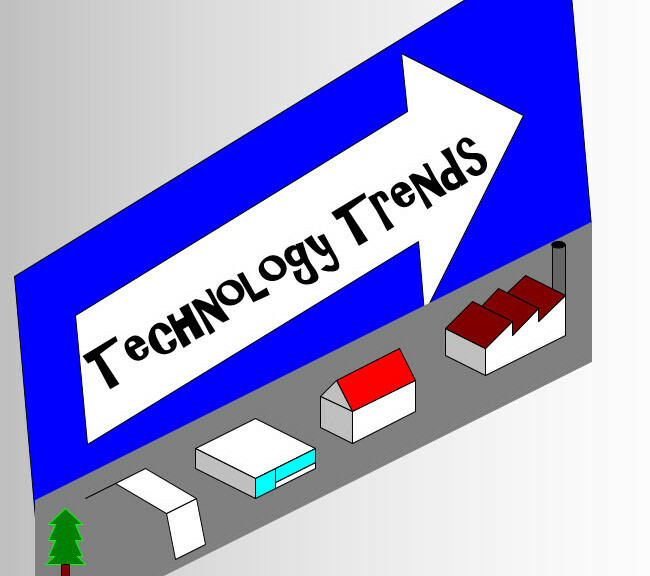 Trends can tell you if your software solutions meet performance requirements and whether or not any issues are related to the software or to training. For example, an application that updates a database might slow down during certain times of the day, resulting in increased support incidents and decreased output. Build hardware trends that track vendor and model. The cost of a failed laptop includes loss of productivity and/or loss of data, as well as the time required by IT services to address the problem. Trending reports can identify specific models that tend to have a higher fail rate over other models. Trending reports provide IT asset managers with valuable information; however, the challenge will be how the dashboard adds value to non-IT business managers of the organization. IT department managers need to have a good understanding about what information is relevant to each non-IT business manager. 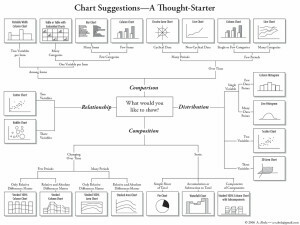 Remember, each business manager will differ in what is important to them, so work with business managers to understand what type of data would help them with their objectives, then build dashboards that are relevant to each business manager. For example, imagine a company website that generates revenue. The sales organization might be concerned about the performance of the website used to sell a product. 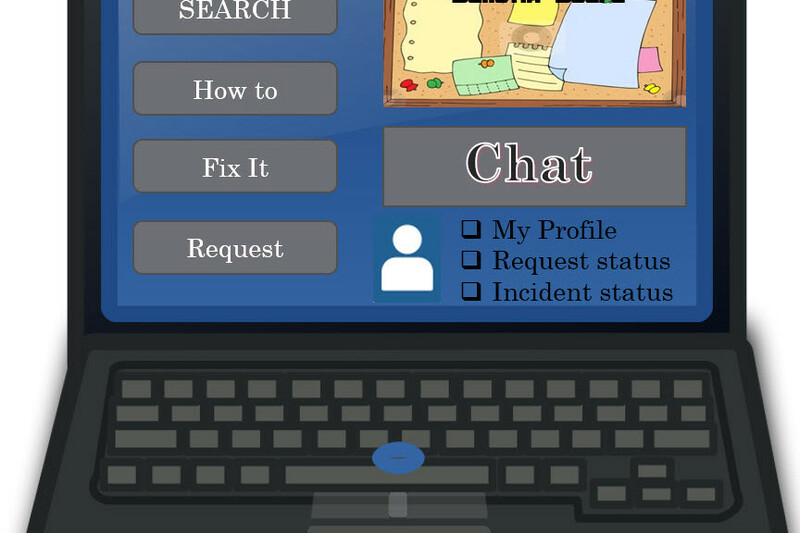 Queries that display performance metrics, support incidents, change requests, or down-time related to the website might be relevant for the business manager and not the sales department. However, the accounting department business manager might be interested in queries that find warranty, contract, and maintenance renewals schedules so that he/she can properly forecast operational expenses. After you have aligned IT asset data queries to the objectives of the organization, and the departments within the organization, I suggest you translate the results into business value dashboards (BVDs). 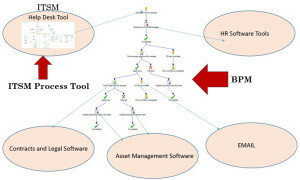 BVDs are aligned to the organization’s business objectives verses the IT department’s objectives. The primary audience for BVDs are business managers and executives of the organization. These dashboards will show the value of IT asset management and the role IT plays in meeting the organization’s objectives. Colin Fletcher, Research Director, IT Operations Management for Gartner, talks about the emergence of the business value dashboard (BVD). A single ITAM query can produce information that is relevant to multiple business managers throughout your organization however, the way the information is presented through a dashboard may differ according to what is relevant to each manager. 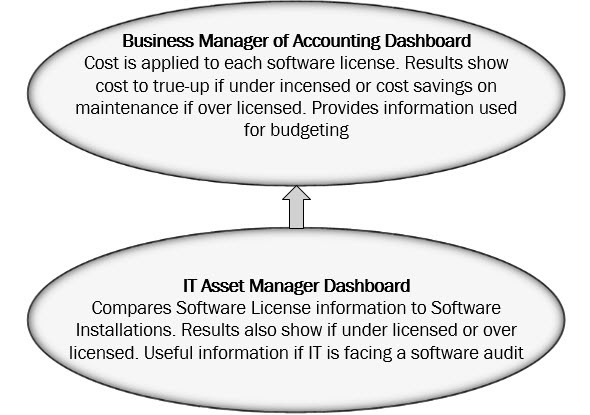 Let’s take a look at software license vs. software installation data as an example for creating an ITAM BVD. 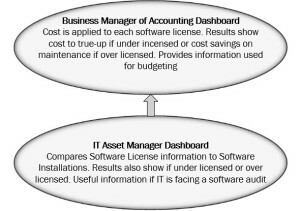 An IT Asset Manager can look at a dashboard that shows how many installations the organization has installed and then compare the information to the license agreement. This information is valuable to the IT Asset Manager if the organization is audited. Imagine if the organization needed to purchase 100 additional licenses. By applying cost to the dashboard, you could show that it would cost $10 per license to comply with the license agreement. This additional $1,000 would be important information for the accounting business manager to have on a dashboard. This information could be used for budgeting purposes which is the accounting department’s objective. Now imagine if you could take the software usage information over the past six months. Then create a dashboard that shows 500 software installations were not utilized during that period, therefore, if the organization removes those installations, it would reduce the upcoming renewal fee at $20 per license totaling $10,000. 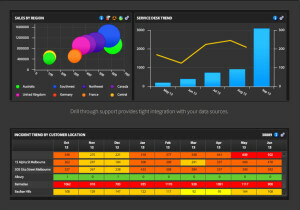 Dashboards that can show a cost savings scenario would be of value to executives and decision-makers. 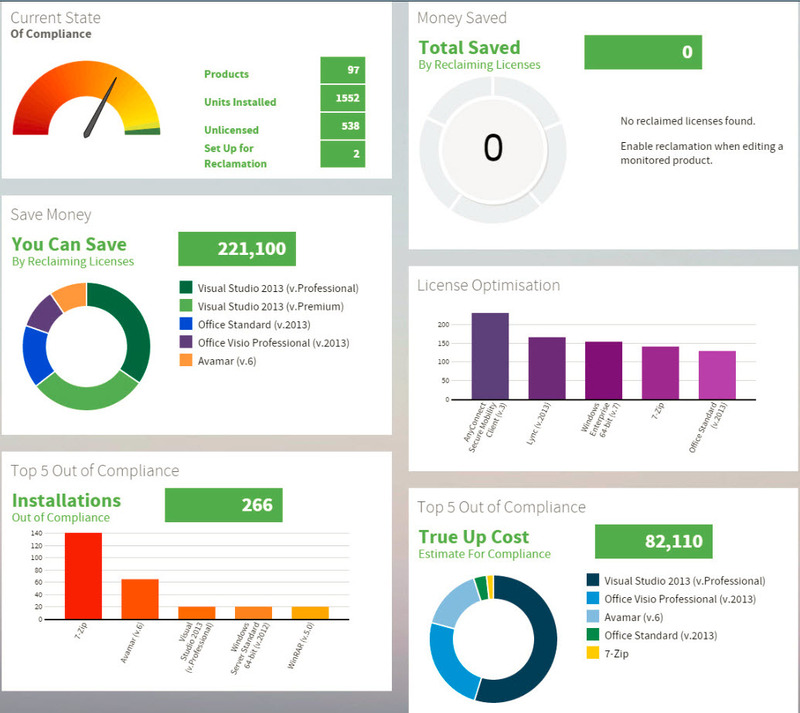 ITAM dashboards can provide complete visibility into every system within an organization. The knowledge that is provided can be used to make informed decisions about IT strategy and IT asset acquisitions. 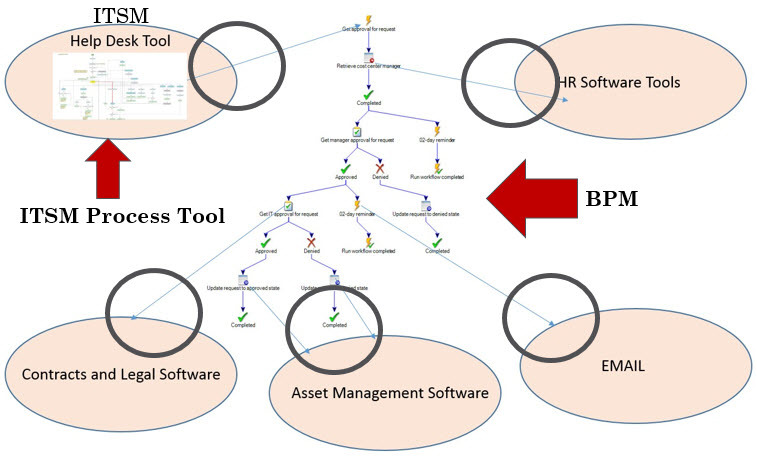 IT Asset Managers can add value to an organization by learning how each business within the organization operates, thus assisting them by displaying relevant information using dashboards. 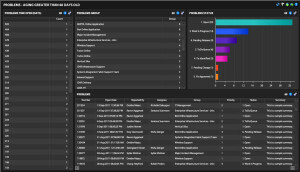 I believe the value of IT asset data is only as good as what can be clearly and accurately reported through dashboards. 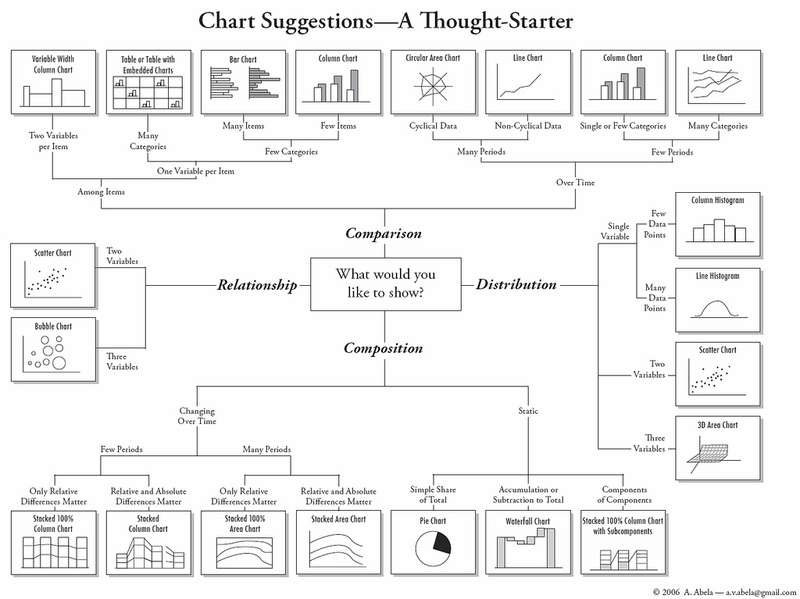 Organizations should explore reporting tools that can provide data from multiple data sources, tools that are easy to use, and tools that can display dashboards which are easy to understand. I love the dashboard in the car. Not only do I like how it looks, I like how it provides me with a lot of valuable information. 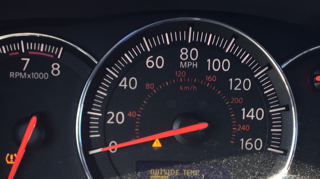 There is a computer screen that displays GPS information, as well as some statistical information regarding the gas mileage and several other things I do not pretend to understand. To me, the dashboard of a car provides two types of information; current status and summary. Current status information provided could include speed, gas levels, RPM, tire pressure, and possible engine problems. This is all critical information while I am operating the car. Based on the information in front of me, I can make adjustments as needed to my speed, or decisions regarding when I need to stop for gas or service. Without this type of information in front of me, I would probably owe a lot of money for speeding tickets, and I would often find myself on the side of the road because I ran out of gas, had a flat tire, or broke down. Summary information could include statistical information such as average mile per gallon. This type of information is gathered by looking at data over a period of time. Summary information, such as gas mileage, helps me understand the cost of operating my car. Imagine if I could enter the cost of gas over the past several months into the computer in my car, then the dashboard could show me information like how much it costs me to go to the store, or to drive into the city. Displaying how much it costs to drive to the store instead of the average gas mileage would instantly show me something I understand; money. However, I have to translate the mileage on the car into a dollar value if I want to know that information, so needless to say, I don’t know how much it costs me to drive to the store or into the city. If you are an IT Asset Manager, you might have a lot of valuable information at your fingertips such as information that can help your organization make better decisions about IT spending and information regarding how IT assets are performing. 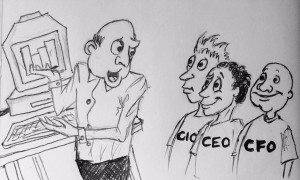 The problem many IT managers face every day is communicating the valuable information they have in such a way that non-IT business managers can understand. Nobody wants to convert gas mileage into a dollar amount every day, just like non-IT business managers don’t want to translate uptime, downtime, or any IT lingo into costs. ITAM dashboards, mixed with the right ingredients, can help you instantly communicate the value of the information you have in such a way that business managers and executives will understand. With this information, they will become informed and as a result, make better IT decisions. Are we performing on schedule to meet objectives? 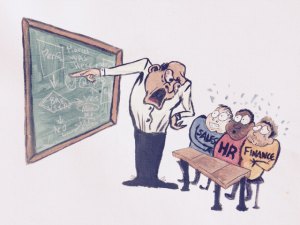 The problem an IT department will have when creating dashboards is that mid-level business managers from different departments might have different business objectives. 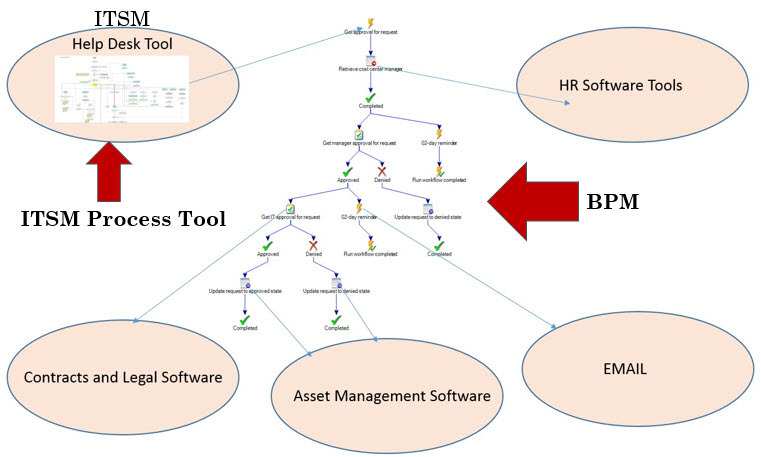 Furthermore, upper-level management will require summarized data from all of the organization’s departments. As a result, dashboards need to be aligned with the different business objectives of each department so they can add value. 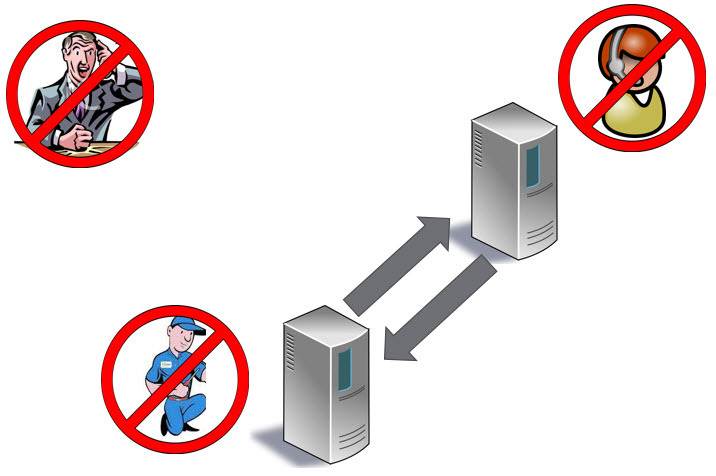 IT asset management touches all departments within an organization. Whether it be HR, finance, sales, or marketing, they all need tools provided by the IT department to meet their objectives. They also need metrics, based on the tools provided by IT, so they can make informed decisions as they work towards those objectives. 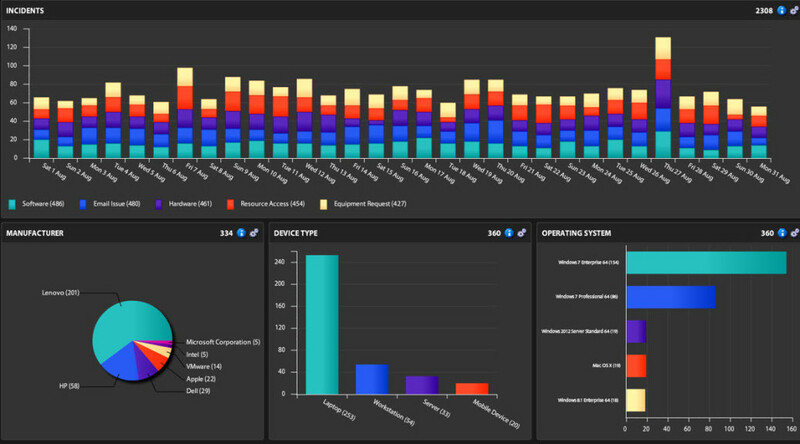 ITAM dashboards can provide insight for business managers throughout the organization, both inside and outside of the IT department. With properly designed dashboards, business managers will see IT asset information relevant to their objectives from an asset perspective. For example, a business manager would be able to monitor whether or not provided software tools are being used. 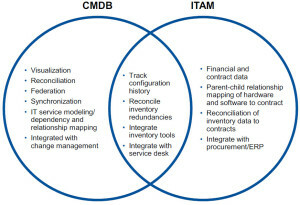 An ITAM database will contain information about an asset such as the cost, contracts, asset names, location, ownership/cost center and the lifecycle of the asset. With software assets, the license information and usage information would be included as well. When you integrate ITSM data into your ITAM dashboards, you will be able to identify performance metrics based on how often assets are repaired or replaced. Adding ITSM data helps you identify the total cost of the asset by showing you how much it costs to support the asset during its lifecycle.